The series has been designed to pass on these narratives and to open children’s minds to other cultures. Set to beautiful music, each episode takes us on a new journey. 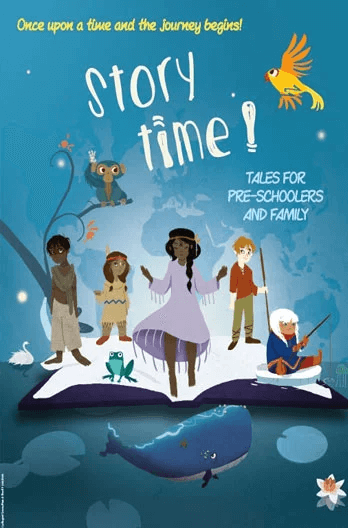 With the magic words “Once upon a time…” the wonderment begins and the mischievous storyteller brings to life a cast of extraordinary characters from around the world. Great for kids of age 4 -8 years old!